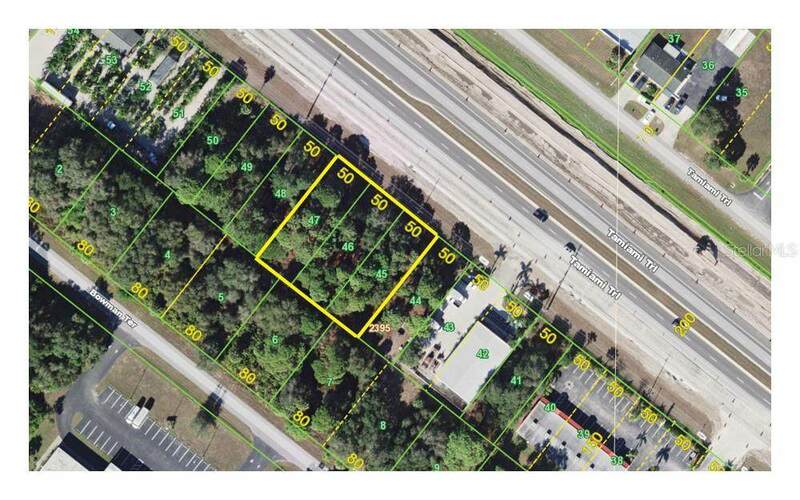 3 lots being offered together for a total of just over 1/2 an acre of commercial-general zoned property. 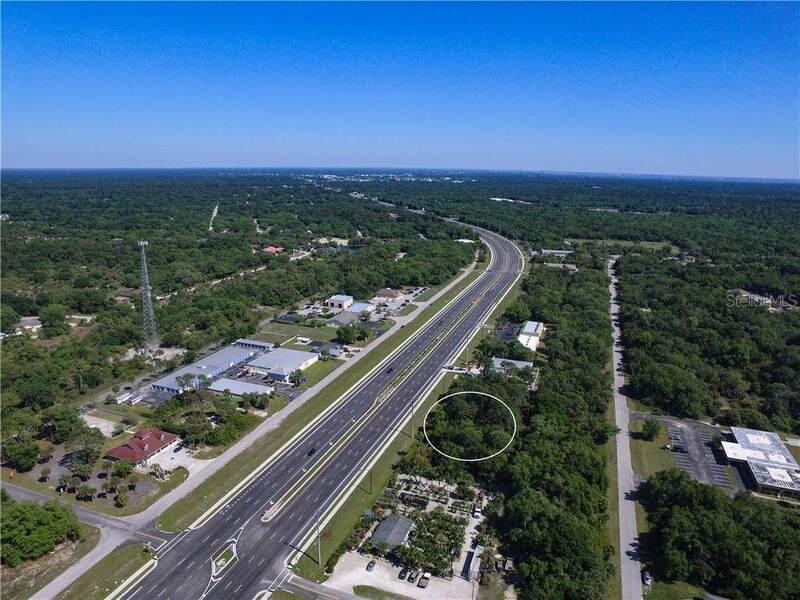 Located conveniently between Port Charlotte and North Port, close to the new Kia dealership and the upcoming Murdock Village project. 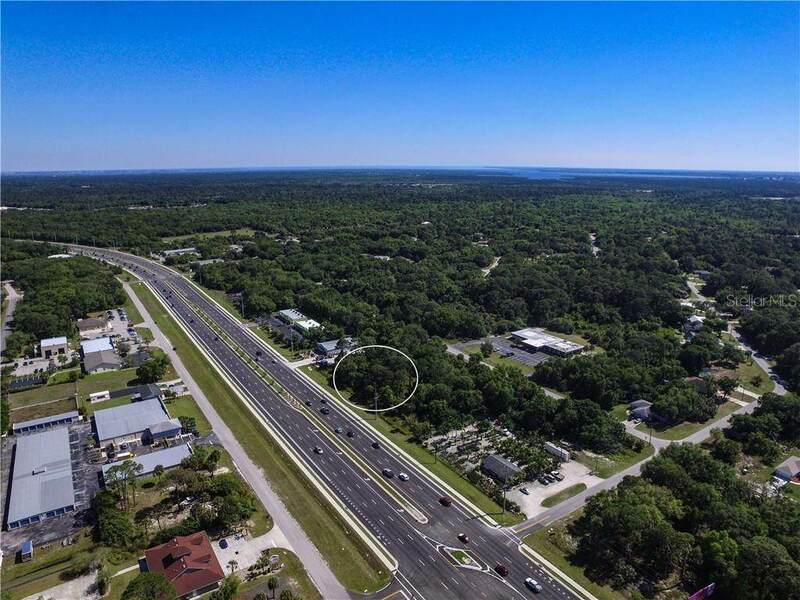 Murdock Village was recently approved as a 435-acre planned development site, allowing up to 2,400 housing units, plus 300,000 square feet of commercial and retail space that includes a 150-room hotel. The developer plans to start moving dirt early next year. 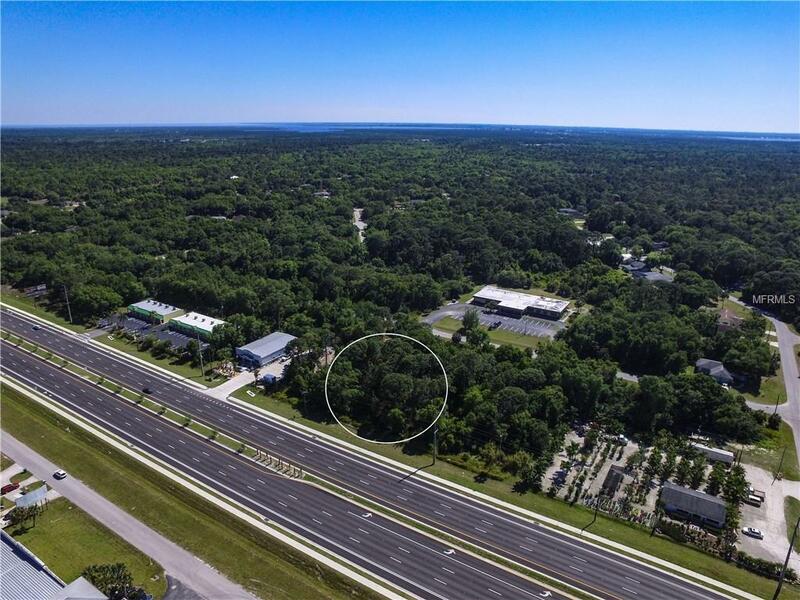 This is the perfect chance to grab your piece of land for the future home-site of your commercial business and reap the benefits of the increasing growth within the area. Seller may be willing to hold financing. Please reach out for additional details.